Please note, you will need a Fringe Button to attend these shows. 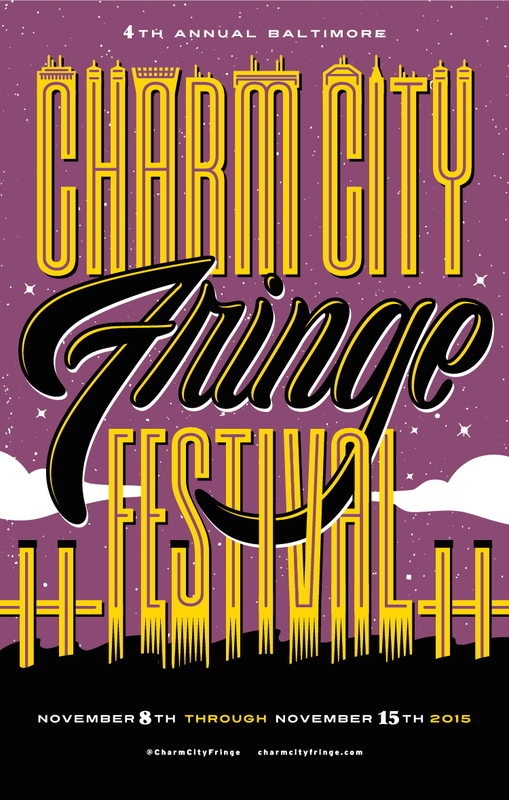 Fringe Buttons can be purchased at the door. 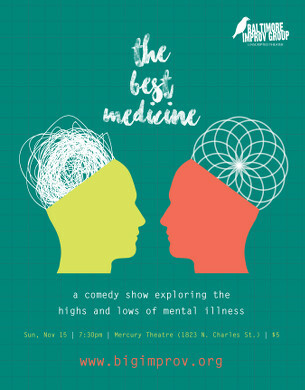 The Best Medicine is a show about dealing with mental illness. In all its forms. Four essayists will take the stage and talk candidly about their experiences – the highs, the lows, the pain, and even the moments when you just have to laugh. Then Baltimore Improv Group’s talented improvisers, as well as featured guests from New York and DC, will take the stage after each speaker and illuminate ideas from each story with laughter. Because it is the best medicine, after all.